Meditation is the way, but you have to be mindful of how you do it. 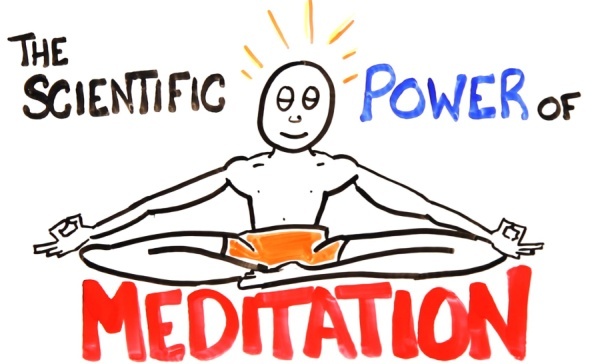 It is funny how science is gradually discovering what has been known by meditation practitioners for ages. 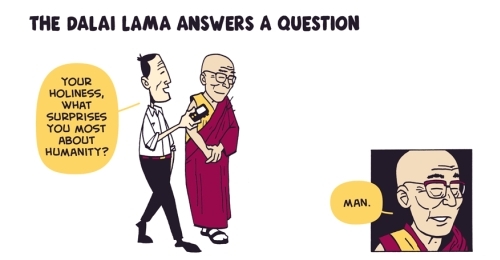 A great teaching by the Dalai Lama retold in comics form.